Today, 8th Wall announced that it has closed a Series A funding round in order to continue development of its mobile augmented reality platform. The company now has $10.4 million dollars in capital thanks to Norwest Venture Partners. 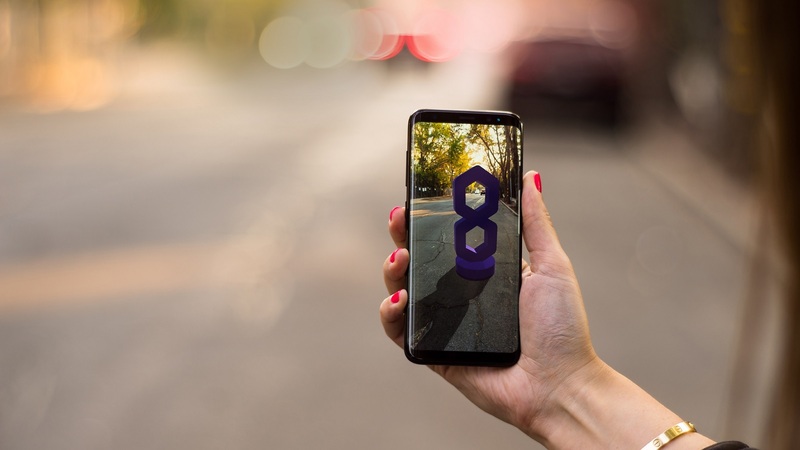 8th Wall launched the world’s first AR platform that works on any iOS and Android phone while integrating seamlessly with ARKit and ARCore. Using 8th Wall’s platform, for the first time, AR applications can now run on over 2.5B smartphones, dramatically expanding the market for app developers. The company is making an early release available which includes highly-optimized computer vision algorithms for 6DoF tracking, lighting estimation and surface detection, paired with easy-to-use APIs for transparent shadows, camera overlays and deformable surface meshes. 8th Wall will continue to expand on this offering with new products and services that address the biggest hurdles facing AR developers. The company is giving developers easy-to-use tools that allow them to quickly bring innovative mobile AR applications to market and increase the number of users who have access to their products. This is done by integrating 8th Wall into their existing development workflows, including platforms such as Unity, which is supported today. Current challenges with AR include designing new interface paradigms for physical interactions, making complex graphics and special effects accessible to non-specialist developers, implementing cloud-based services for content-hosting and multi-user interaction and the development of new computer vision sensing algorithms for instant interactions and environment sensing. The funding will be used to support the company’s growth as they expand engineering, product design and business roles. Developers interested in AR technology can check out 8th Wall’s website, and the company will keep consumers updated in the near future. Stay tuned for more news here on Gaming Trend.